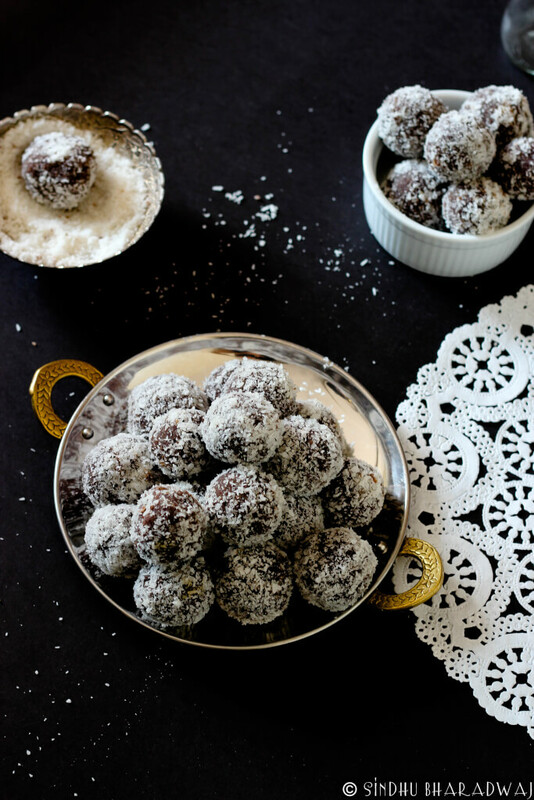 Get your hands over these guilt-free Ragi Bliss Balls. Just 5 Ingredients and you have a super healthy snack that you can enjoy without an iota of guilt. I was at the Organics and Millets National Trade fair, held recently at the Palace Grounds in Bangalore. I made these ragi bliss balls for the millets recipe contest that was organised by the committee. At first I was reluctant to participate, but if I had probably missed it, I would have missed witnessing a whole lot of creativity that goes into cooking with millets. 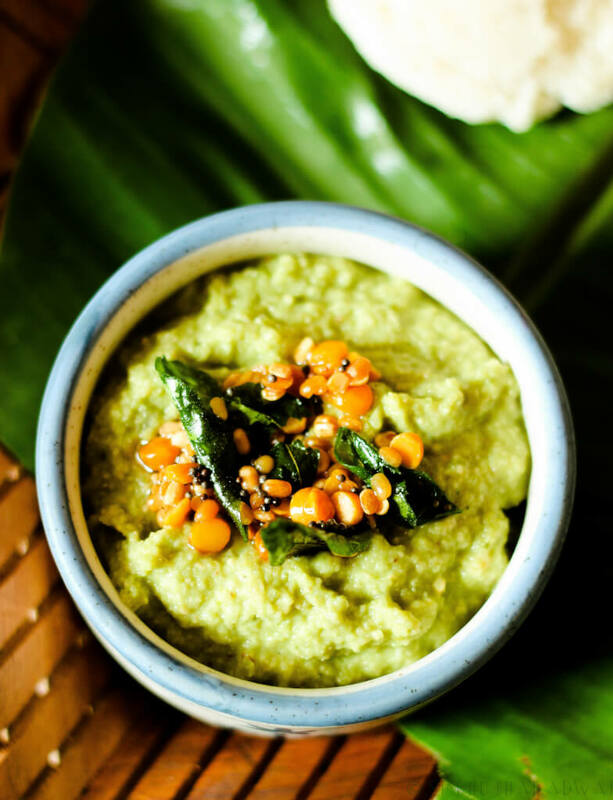 From millet dhokla to steamed kadubus using millets and even nachos, the variety was spellbinding. Its good to know that people are slowly getting into using millets as a part of their cooking and also, use them creatively. 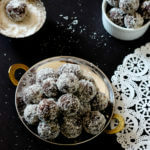 Why is it called Ragi bliss balls? Because it is a guilt-free pleasure and you can pop them into your mouth without having to worry about the calories or indulging in sweet cravings. It has the goodness of ragi, rich in calcium which is vital for your bones and a whole lot of fiber that helps in digestion plus increase your HB count since it also has iron. Enough reasons to start making some eh? Let’s get it started. Dry roast the ragi flour on medium heat for 5-10 minutes until you get a nutty aroma. This is done to get rid of the raw odour as well as to increase the longevity of the balls. 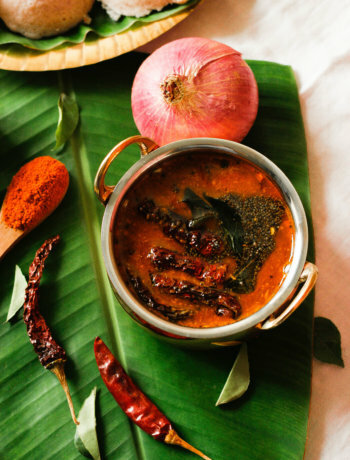 In a mixer grind the grated coconut and the roasted ragi flour with water to a fine paste. Now, add the ground paste little by little and start stirring the mixture slowly on low flame until it starts leaving the pan. Add ghee and stir again till it becomes a solid mass. Turn off the flame and allow it to cool for a bit. 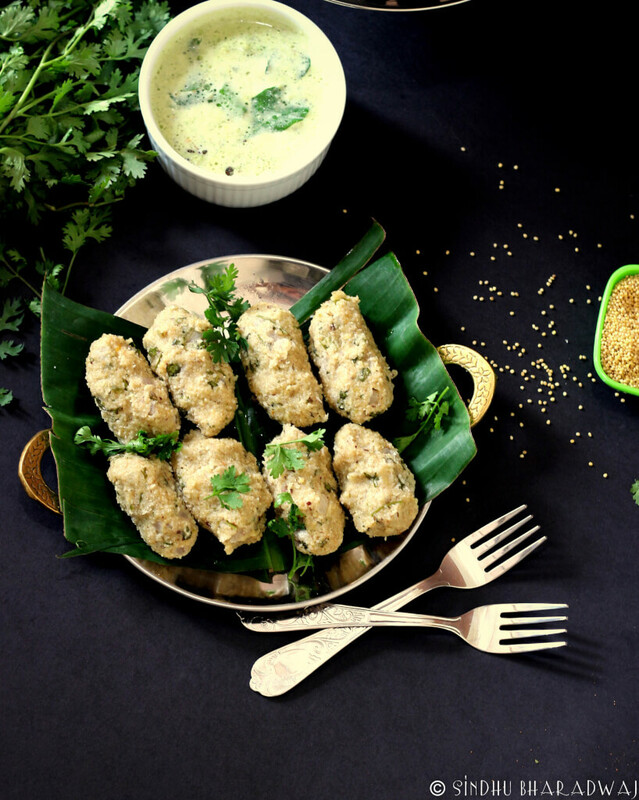 Grease your palms with ghee and start making lemon sized balls and roll it in dessicated coconut powder. Enjoy it for breakfast or a quick evening snack. This lasts at least for 4-5 days when refrigerated. 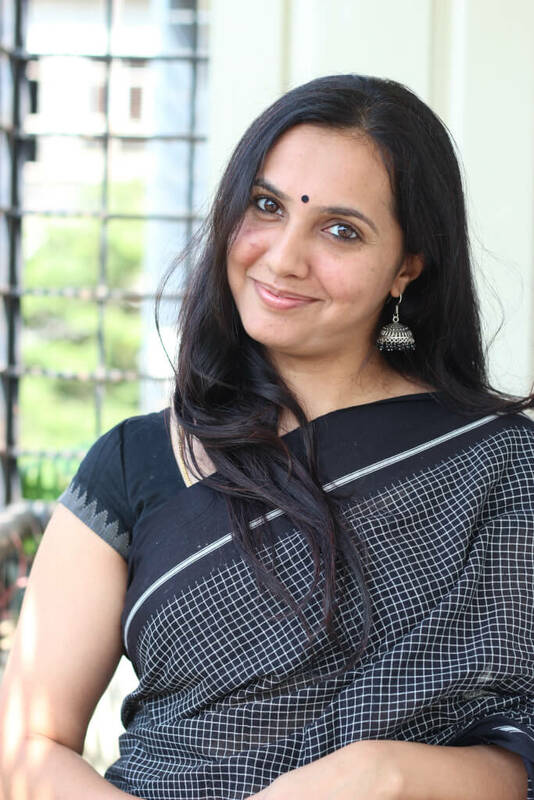 You can also use normal Jaggery, but organic pumps up the flavour. Esp the black jaggery. 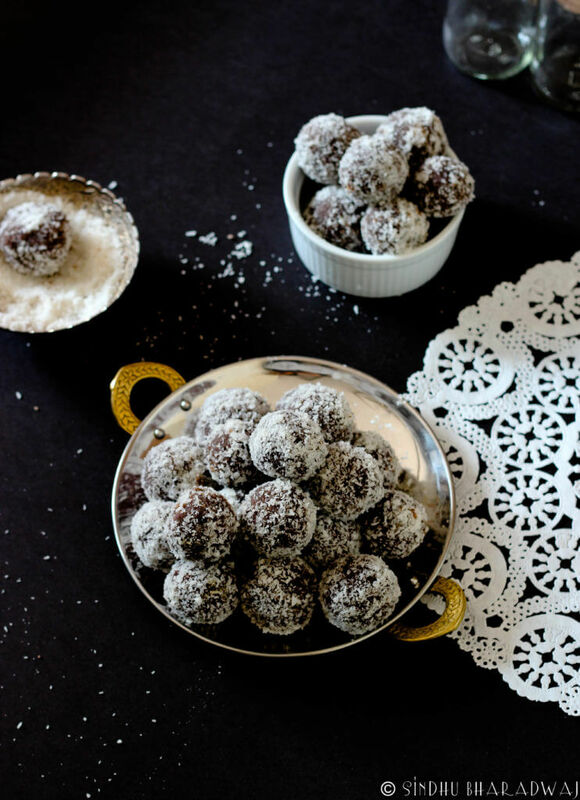 You can also soak whole ragi for 6-8 hours and grind it with coconut to make these bliss balls, but using the ragi flour is a better bet. You can replace multi-millet flour with ragi for a variation as well.